The Reflective Imagination process is designed to help you understand, integrate, and modify any troublesome feelings about pregnancy, birth and motherhood while feeling less anxious and more in control. DO YOU KNOW HOW TO HELP YOUR BABY PREPARE? HOW ABOUT YOU AS AN INDIVIDUAL, YOUR RELATIONSHIP OR YOUR FAMILY? TAKE “SPECIAL TIME” FOR YOURSELF AND YOUR BABY. You will Learn How to actively do this with ASB! Simply reading about parenting is a relatively ineffective way of preparing yourself. 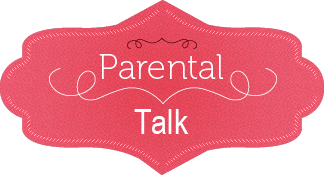 Spending “Special Time” really imagining yourself effectively handling future life changes and discussing these changes with your partner will give you the necessary insights to be a happier and more successful parent with your new baby. Communicate with your unborn child, building an effective communication link which you will then be able to use with your newborn. Mentally envision the future with your unborn and newborn, preparing yourself to be comfortable and confident with your child. Have meaningful, focused, safe discussions with your family to anticipate and realistically plan your new family beginning. THE MOST IMPORTANT ASPECT OF SPECIAL TIME IS BEING ABLE TO DEEPLY RELAX. As we nurture our mind and body into this “blank state” you will begin to appreciate the sheer peacefulness that your unborn baby is experiencing in the womb. You will be lead audibly into a state of deep relaxation. You will be soothed as your mind and body enter into your special place. 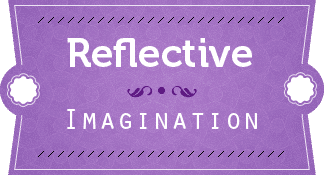 How Does Reflective Imagination Work? 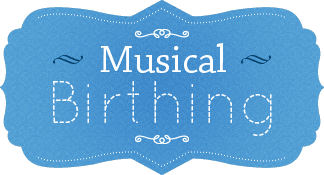 While Musical Bonding is designed to be a learning experience for your child, the Reflective Imagination Process is a unique method that has been devised to help you, the parents, deal with the personal and psychological aspects of pregnancy and parenthood. 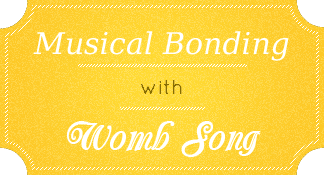 Just as the Womb Song bonds your baby to you, so Reflective Imagination helps to foster the bonding of you to your baby. Our memories are a fascinating resource of information. They form a complex set of internal maps or scripts which guide us up to and through future events. When people do not act or feel the way they would like and are often unsuccessful at performing new, novel tasks, they probably have no vision or appropriate internal map of the desired behavior. Reflective Imagination is designed to help build new internal scripts, appropriate scripts, enabling you to respond the way you desire in all situations. Just as you form internal scripts from actual life experiences, so too, can you build scripts based on internal life experiences created during Reflective Imagination. You will be able to recall and reflect on these memories in future times of need. Through the 7 week Reflective Imagination process you will be able to integrate relevant pregnancy themes that will provide a solid psychological foundation for a satisfying pregnancy, birth experience, and a sound beginning as a new parent and family. 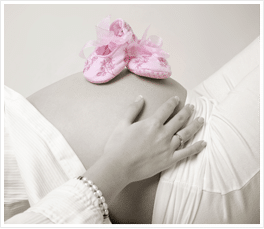 The series of Pregnancy Themes will take you through your last 9 weeks of pregnancy. 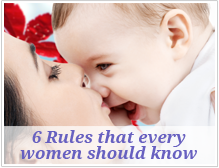 Your Pregnancy Schedule will lay out the 7 weeks of the guidelines.